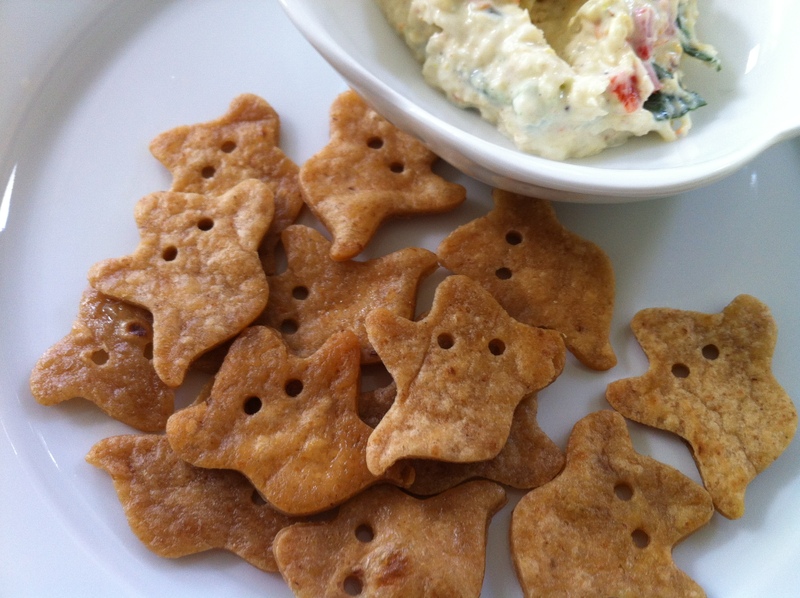 BOO chips | what is clara eating today? this is not a new recipe. i just modified tortilla chips by cutting the chips into ghost shapes. if you are not serving with a dip, sprinkle a pinch of salt before baking. Posted in for school, nut-free, simple, snacks, something fun!, special day?